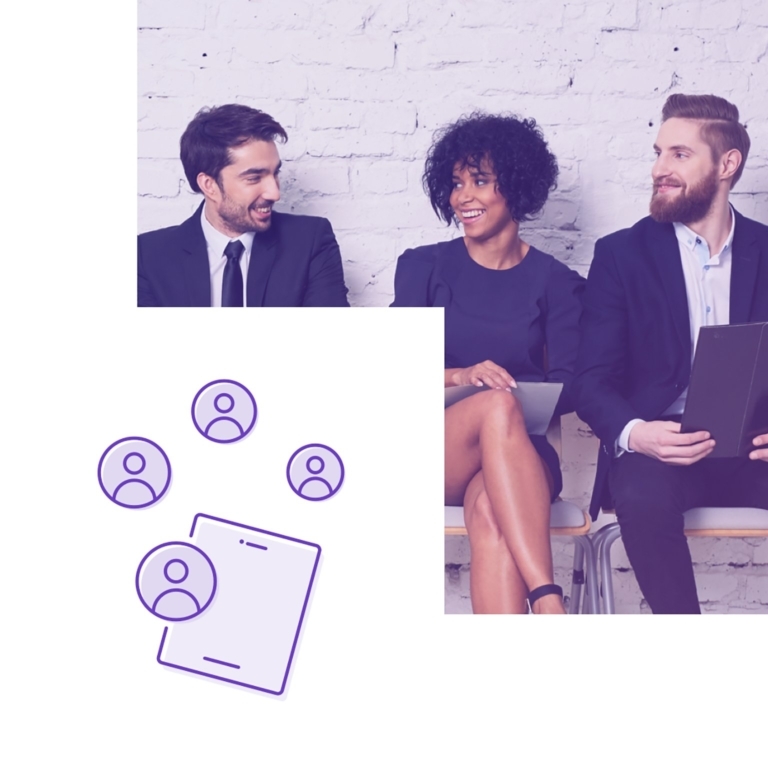 Fully customizable recruiting software that gives you the power you need to find the best talent. 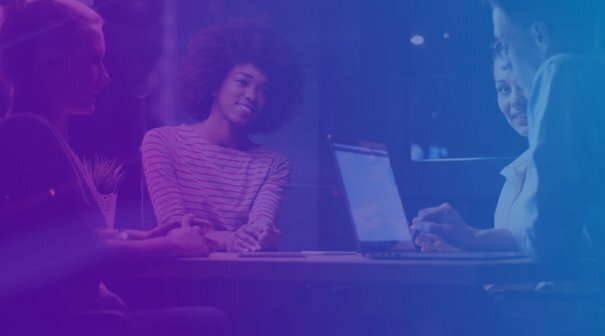 How can we help you improve how you hire? Make JazzHR your own with custom branding options. 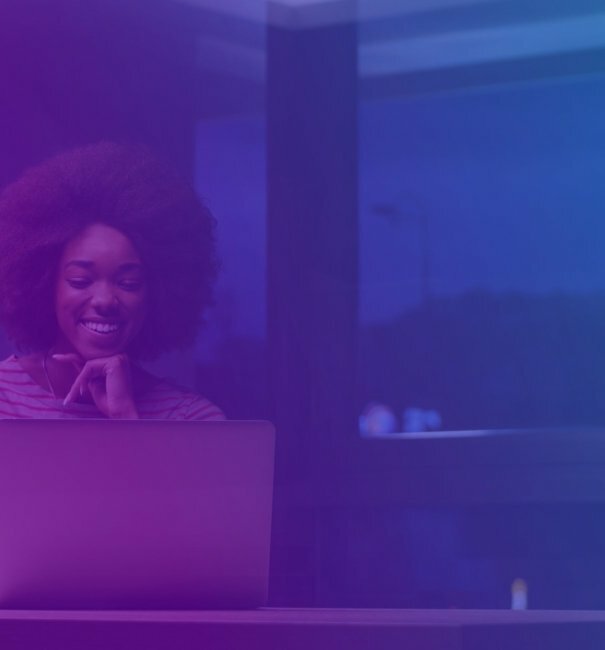 Personalize your process and create customizable assets to boost your brand while offering a more consistent candidate experience. Source more qualified candidates, faster. 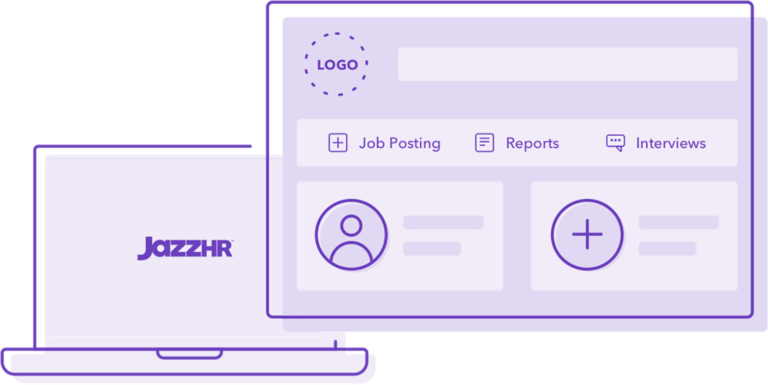 JazzHR’s job board capabilities will help you manage your candidate pool and source from top channels with a single click. Rank and track new candidates with ease. Stop using outdated processes like spreadsheets, eliminate busywork, and organize yourself within one central system. Keep candidates engaged and wanting more from your brand. Make an impact at each candidate touchpoint to better attract the top talent you need to impact your growth. Stay better aligned with your hiring team every step of the way. 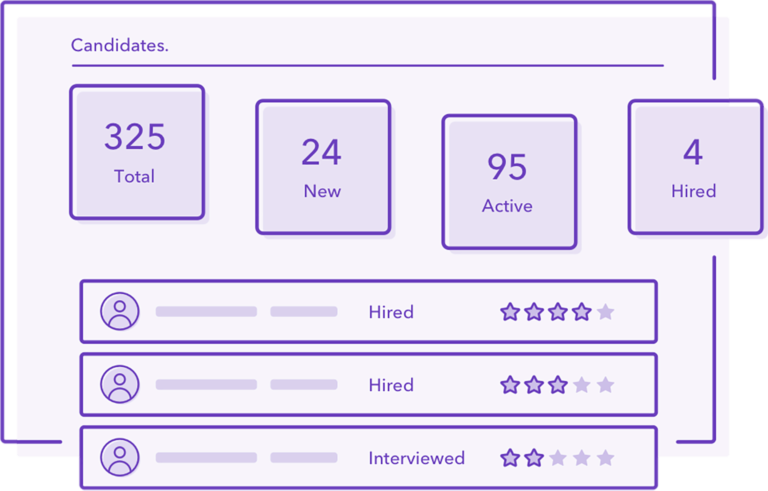 Manage, rank, track, and discuss candidates more efficiently with all members of the hiring team. Stop losing great hires because of timely paperwork. 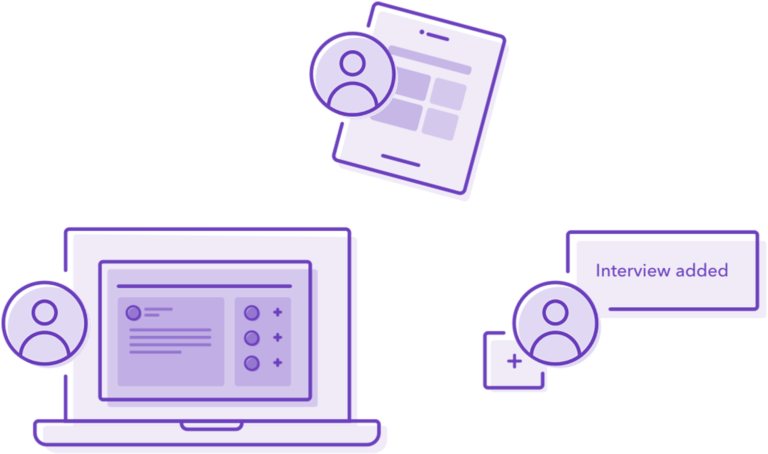 Digitize the offer management process and automate new hire onboarding. Be more prepared for every interview. Take the guesswork out of interviewing potential hires. 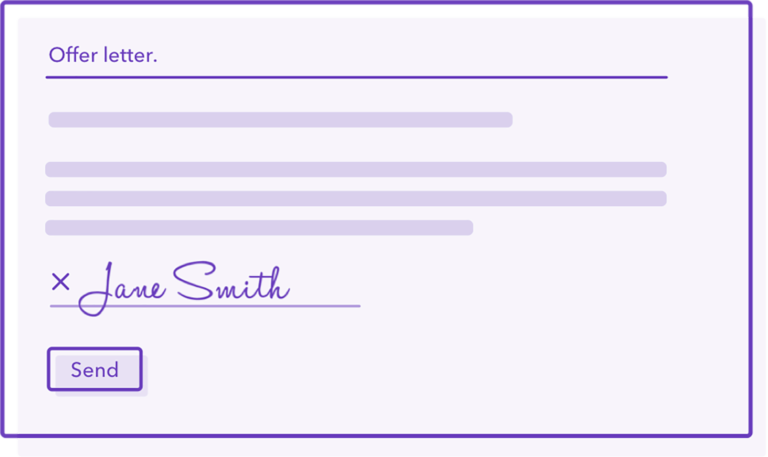 Schedule your hiring team with prep notes, questions, and easily capture feedback. Data-driven isn't just a buzzword. 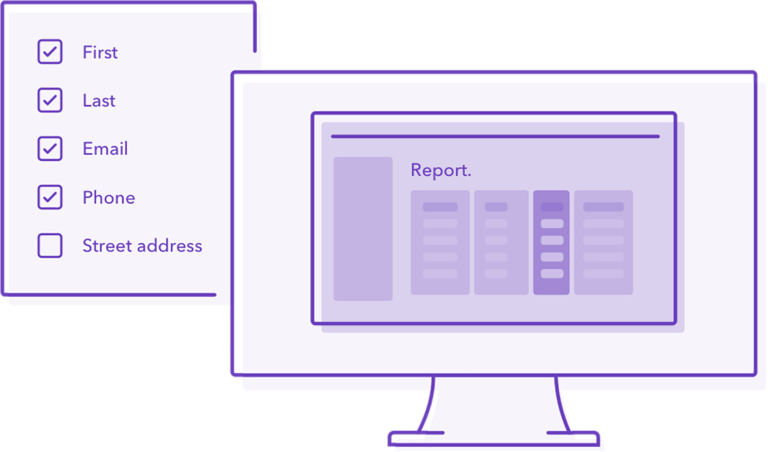 Optimize how you hire with the power of custom reporting to boost efficiencies and stay compliant. Hire your next performer today. Experience our platform on your terms, with no credit card required. Join one of our experts for a free demo. Call Sales: 8am-8pm (ET) (888) 885- 5299	Looking for a job?